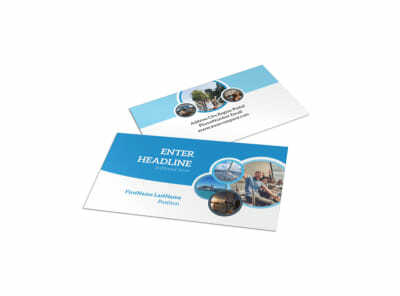 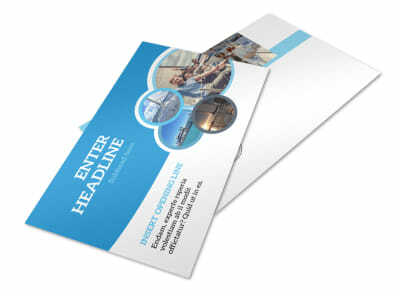 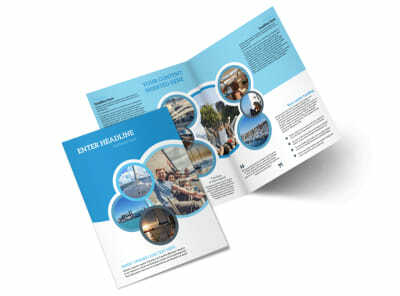 Customize our Yacht Tour Flyer Template and more! 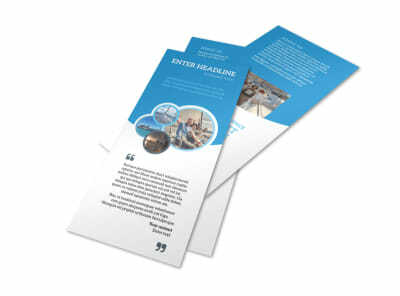 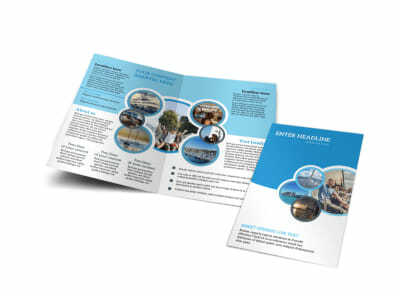 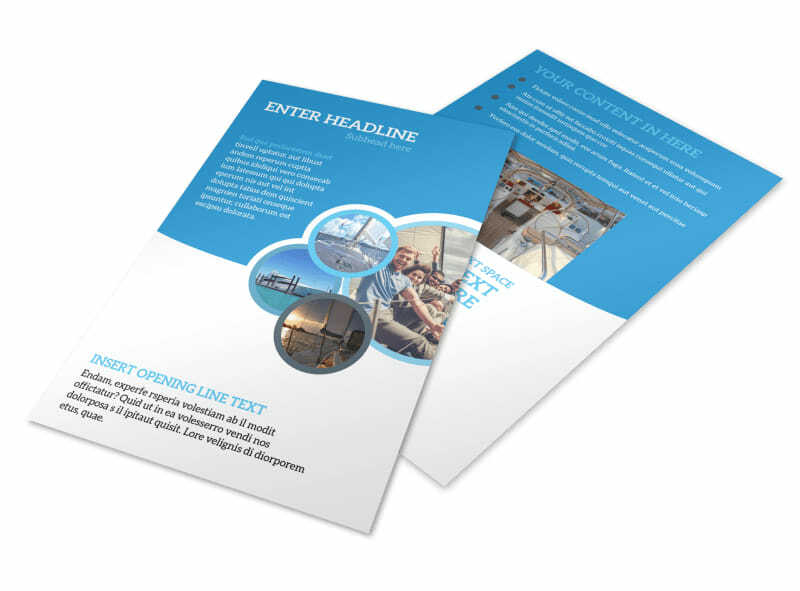 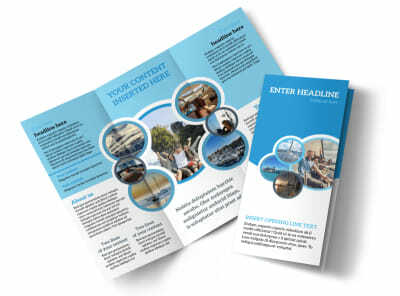 Announce an upcoming event aboard your company yacht with yacht tour flyers created with a template and our online editing tool. 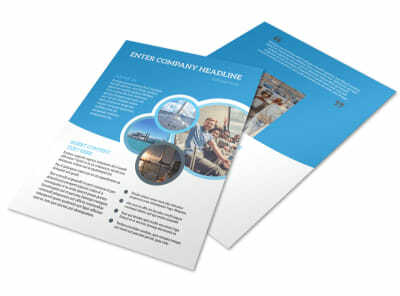 Customize a template by adding images of the yacht both inside and out, and modifying colors and other design elements. 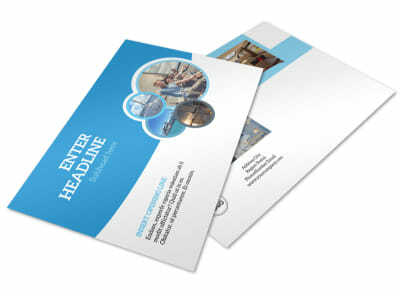 Hurry and get started designing a flyer fit for the rich and famous today.